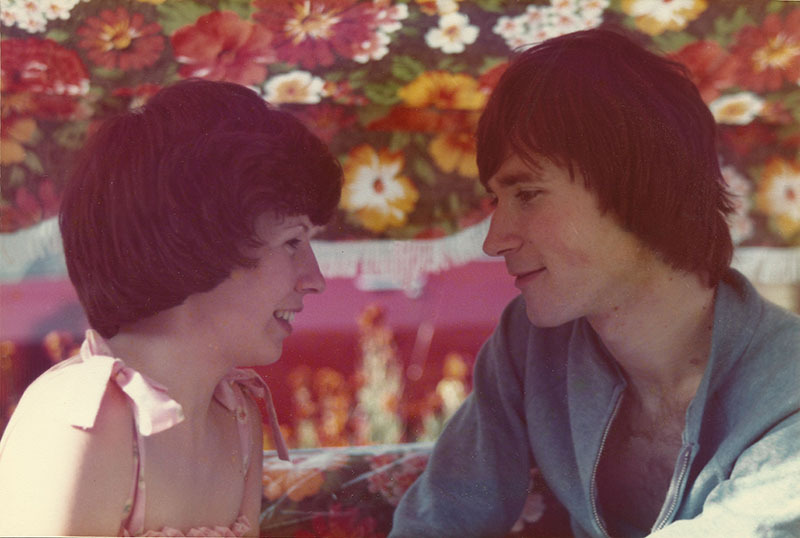 © Lucie Rachel // Lovers enjoying the summer of 1976, captured by a family friend. The creation of this book was almost unintentional; a natural bi- product of my art practice. I began working with my parents in 2013, almost two years after their separation, when I befriended each of them as individuals. It was at this time that I realised I knew very little about either of them and even less about their relationship, especially from the years before my sister and I had become a part of it. Through curiosity and an overwhelming desire to know and understand, the project began. Originally I had no thoughts of making a book; I simply collected photos that I liked or felt were insightful into an album, with no order or narration, which gradually grew in the background into a substantial folder of material. Over a year later it had expanded to the point of being a work in its own right. A compilation of photos, letters, blog and diary entries which tell a story of love, hardship and acceptance, that I feel deserves to be told. © Lucie Rachel // Their first child arrives, feeling blessed they have a daughter. ‘Without love, life has no purpose’ was the guiding principle of my mother’s youth. Her naive pursuit of true love was endearingly hopeless, built upon the foundations of Hollywood cliches and Bronte novels. So when she met my father on the eve of the New Year 1976, she honestly believed she had found ‘the one’. Of course, reality never quite matches up with expectations and her idyllic notions of married life were left to flounder in the unpredictable but extraordinary relationship that was to follow. 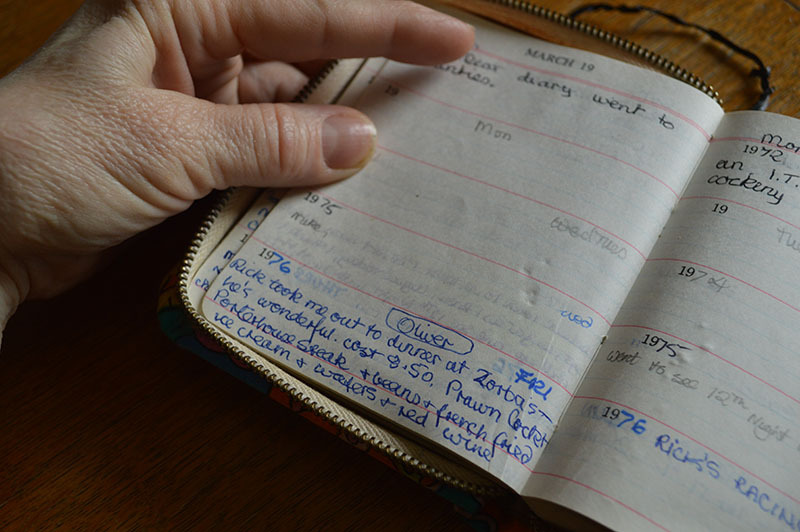 © Lucie Rachel // Mother holding open her diary March 19th 1976, describing her first date with my father. Fortunately, this was an exceptionally well documented partnership, as the couple shared an apparent fear of forgetting. During their first year together my mother kept a diary, intimately documenting their seemingly normal relationship. Likewise, my father rarely removed his camera throughout most of their time together, not to mention the many letters he penned to my mother during her college years which still sleep under her bed. 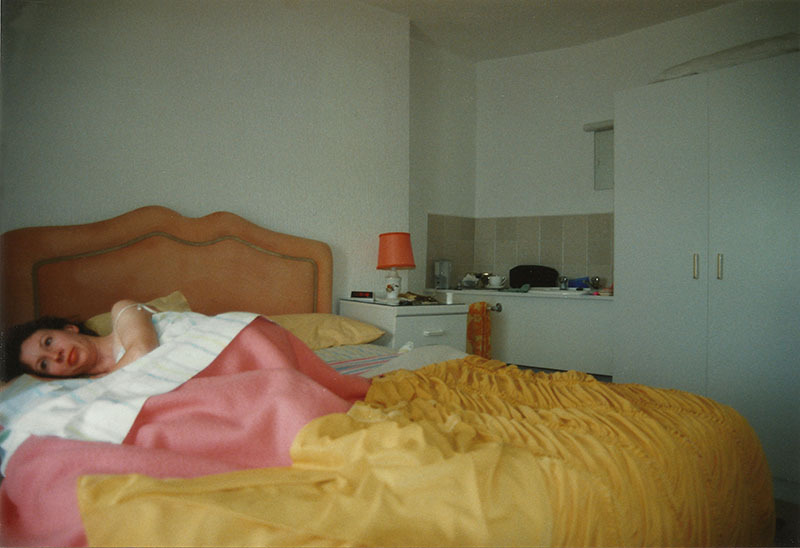 © Lucie Rachel // Alone in bed; my father behind the camera. However, during their fifth year together there happened a somewhat unusual revelation, when my father came out to my mother as transgender. Unsurprisingly, this changed the fundamental dynamics of their relationship and diverted them on a journey neither one of them could have anticipated. © Lucie Rachel // My father’s first pair of heels are still her favourite. 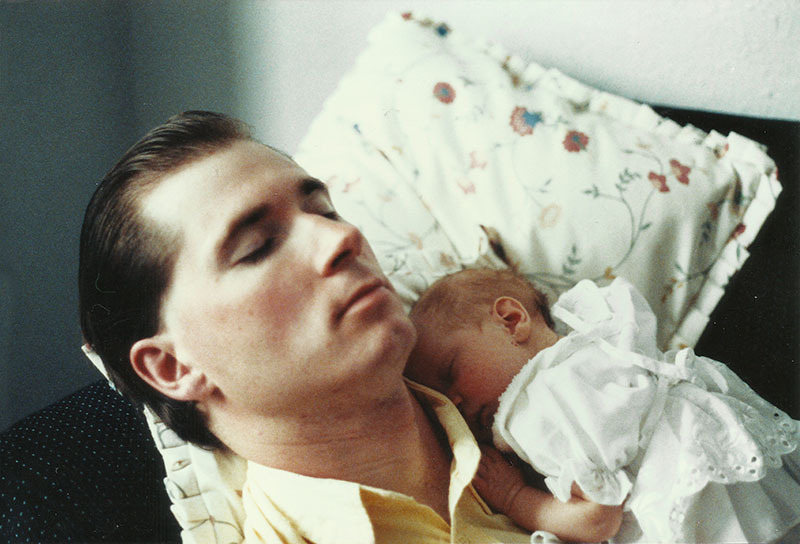 The chronicling of the relationship was continued thereafter in the form of an online blog kept by my father and further private writings by my mother. The subsequent collection of materials follows their relationship from the exhilarating highs of young love and through the turbulent waters of domesticity. 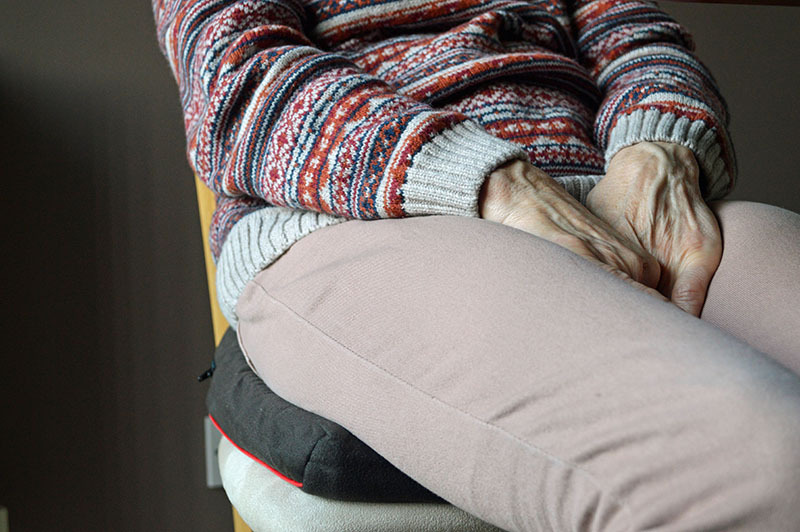 © Lucie Rachel // Thirty-four years of silence finally broken. My mother discusses her experience with her daughters. Mother Father is also accompanied by a short flm with the same title, in which my parents talk retrospectively about their relationship. The book is currently in the Dundee Artists’ Book Collection in the VRC at Dundee Contemporary Arts and the film has been shown at several film festivals this year including Aesthetica Short Film Festival and Underwire Festival, gaining award nominations at both. The work will next be exhibited together at the Royal Scottish Academy’s New Contemporaries Exhibition in March 2016. © Lucie Rachel // Exhausted after our evening out, she removes most of her make up – but forgets the necklace. At present, Lucie Rachel is working on a short documentary about her father-daughter relationship with The Scottish Documentary Institute’s Bridging The Gap programme, which will premiere at Edinburgh International Film Festival in May 2016. Please visit Lucie Rachel’s website to see more work.